Boasting over 100 million players, Minecraft is an online virtual reality game where players create online worlds by placing and breaking blocks, surviving monsters and sustaining life. The game takes up where Second Life left off — but is so simple kids can build worlds in it. Beloved by children and parents alike, the game has been lauded and awarded by education groups for teaching STEM and code skills while encouraging social collaboration. 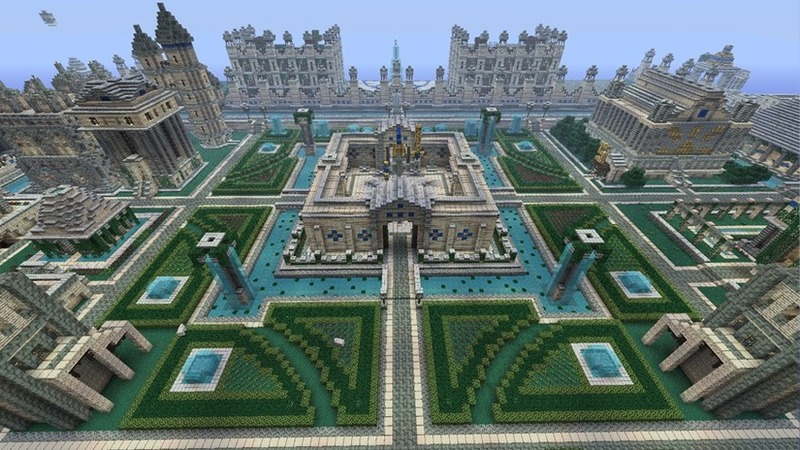 L.A.-based Connected Camps and Institute of Play have come together to offer an affordable 4-week online Minecraft camp for kids (parents are welcome too), pricing out at around $150, with options for free play and discounts. The co-founders Mimi Ito, Katie Salen and Tara Tiger Brown share a history of formal academic research around childhood play and technology. They joined forces to create the online virtual reality “Summer of Minecraft” camp to make coding and digital design more accessible for kids. 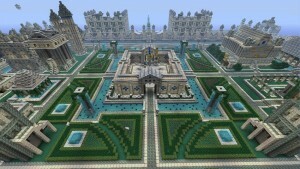 “Minecraft is more than a game; it’s an environment that can teach problem-solving, programming and social skills. It’s like LEGO, in a social, virtual world,” said Tara Tiger Brown, a technologist, entrepreneur, and co-founder of Connected Camps and Los Angeles Makerspace. Campers (ages 9-13) will be taught the basics of building and settling; documenting and sharing, and creating challenges in a safe multiplayer environment. Participants can login from home and build and share their in-game creations through weekly challenges. The camp features live broadcasts, online discussions with campers and experts, and collaborative design jam events where participants create community-driven projects. An additional 1-week coding class is available for up to 25 campers. 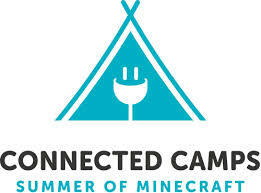 Parents can also sign up for their own parent camp to learn more about fostering learning through Minecraft. The camps will be staffed by trained camp counselors who are Minecraft experts, ensuring an online experience that is safe, fun and productive. In addition to the virtual camp experience — “Summer of Minecraft” will support local camp experiences and a teen camp counselor network in Los Angeles, in partnership with the University of Southern California’s School of Cinematic Arts, Los Angeles Public Library and Los Angeles Makerspace. Community-based programming is supported in part through a gift from Microsoft Research. $25 for a 4-week membership to the parent-only multiplayer server.